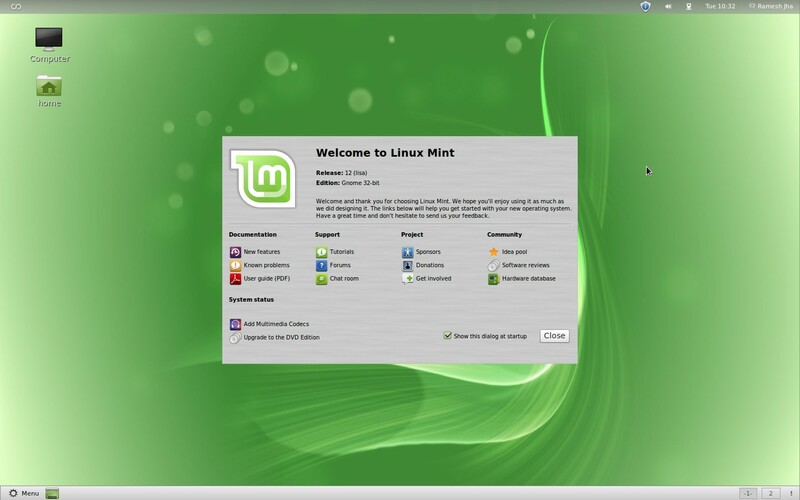 Linux Mint is the rising star of GNU/Linux desktop world! On distrowatch it became the most popular distro (although the popularity metrics isn’t based on user base of Linux Mint or Ubuntu but the page hits on the site). With the release of Ubuntu 11.10, Linux Mint 12 version was released with various desktop options like Gnome 3/Gnome shell, KDE Desktop etc. Linux Mint team introduced MATE plugin in the latest release which is awesome, because it might be good for those Gnome 2. * fans who hates Unity and Gnome Shell – it has merged the awesomeness of Gnome 2.3 with Gnome 3/Shell. Did you miss any favorite application ? I certainly missed few of my favorite Application, media players. It’s XBMC and Nightingale Music Player. 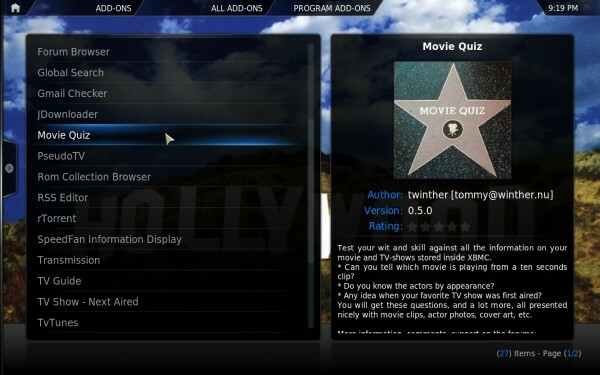 XBMC – The coolest Media Center Application, and of course it’s free and open source!!! 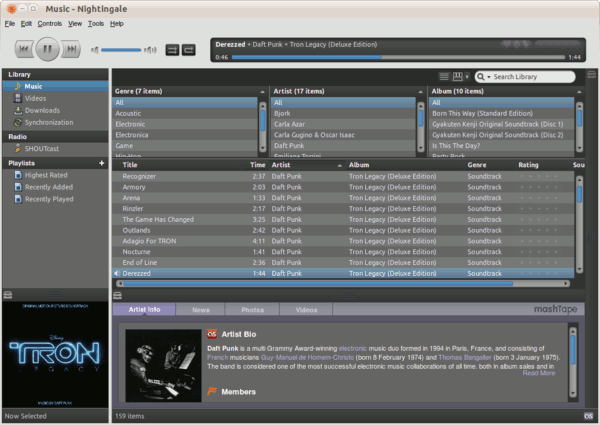 It’s a songbird fork, optimized and improved for GNU/Linux distributions (although it’s available for Mac and Windows too). Right now, you can’t install it from Software Manager/Center or from a deb package (because it’s not available in that format yet!) but you can extract the downloaded file and run the nightingale-bin executable file to run the program. What’s your Favorite Apps in Linux Mint ? Wouldn’t you like to tell us through comments ?